Mr. Bryan is a Director at Jackson & Campbell, P.C. and he currently serves as co-chair of the Insurance Coverage Practice Group. Rick has tried numerous cases to judgment; roughly half of them were jury trials. The subjects of the trials were varied, including insurance coverage, medical malpractice, antitrust, breach of restrictive covenant, libel, employment discrimination, and breach of fiduciary duty. Since 1986, Rick’s primary area of concentration has been in the area of casualty insurance coverage, focusing on environmental, toxic exposures, and construction defects disputes. Rick has earned an AV® rating from Martindale-Hubbell®, the highest recognition achievable for professional ability and ethics. He has also been named a Super Lawyer for his work in the Insurance Coverage field for 2012 to present. 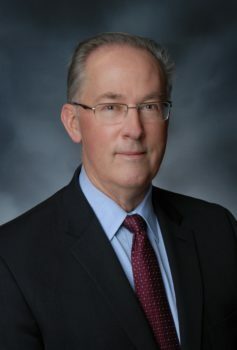 He is a member of, and has served on the Executive Committee and Board of Regents of, the American College of Coverage and Extra-Contractual Counsel, which is composed of preeminent insurance coverage counsel in the United States and Canada. He is also a member of the International Association of Defense Counsel. Rick graduated with honors from The George Washington University National Law Center and obtained his undergraduate degree from the College of William and Mary. He began work at Jackson & Campbell in 1980 and has been a Director since 1987. 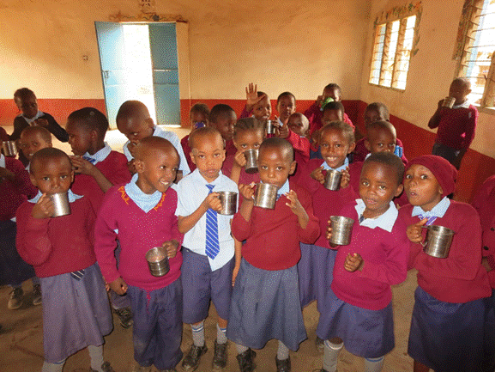 Rick is Chair of the Kibwezi Partnership Committee, which provides support for education in the village of Kibwezi, Kenya, including construction of preschools. The Partnership also supports an orphan care program which provides food, clothing, financial, and educational support for 35 children who were orphaned by the effect of HIV/AIDS.